2. 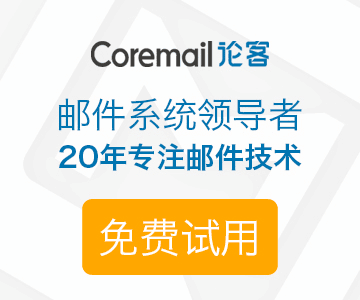 用管理员身份打开SQL Server 安装文件. 右键点击 Setup.exe, 选择 Run as Administrator. 4. 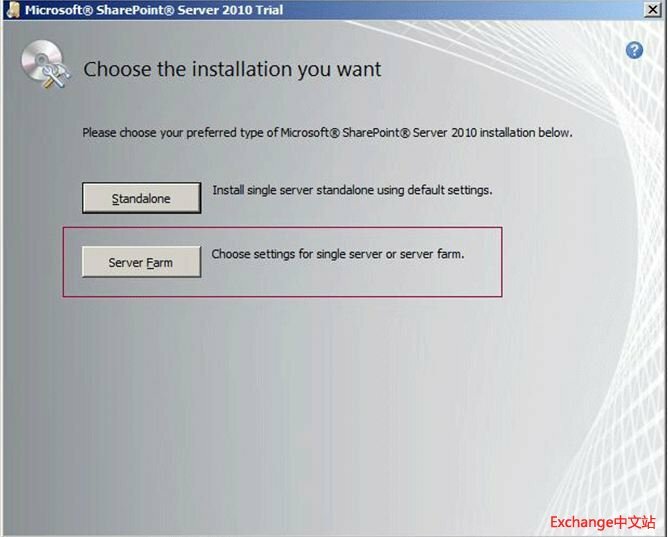 点击 New SQL Server standalone installation or add features to an existing installation. 10. 选择 SQL Server PowerPivot for SharePoint. 11. 然后在Installation Type：选择 New Standalone Server.